Patents are great ways to turn ideas into new businesses or lucrative contracts, but not every invention is guaranteed to catch on fire and end with a big payday. 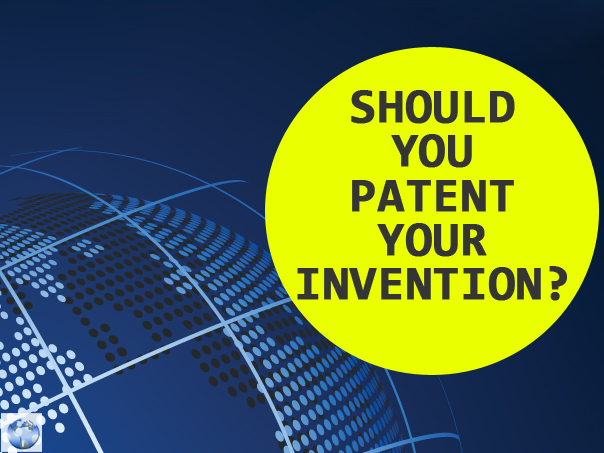 Here are a few things to consider before you start the long, expensive process of patenting an invention. better covered by copyright laws. A new food recipe may technically fall under patent law, but unless you�ve created an entirely new kind of food product, you�re probably better off keeping the recipe a trade secret instead. If your idea is patentable but someone else helped you work out the design, then he, she, or they deserve equal credit on the patent application. If they don�t get it, they have a right to sue you to get their names on that patent. Additionally, if you invented something as work-for-hire, or if you invented something on company time using company resources (and especially if it�s for a company project), the invention probably belongs to the company and not to you. The patent process is long and expensive. There are several fees you need to pay directly to the US Patent and Trademark Office, and you�ll need to retain a patent attorney to help you write a good application, research the competition, and defend your interests. 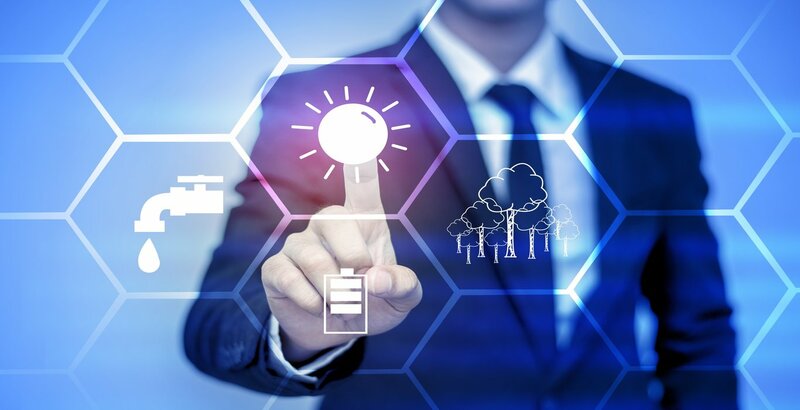 Once you�ve filed your patent, you�ll then need to pay marketing costs to find and convince retailers, manufacturers, and/or investors to believe that your invention is worth their time and money. Not every invention is worth that investment, and many don�t make any profit at all. 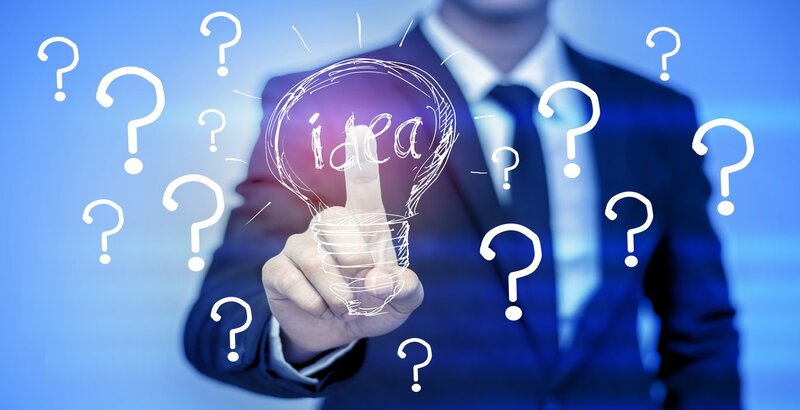 Before you begin the patent process, you need to have confidence that your invention will successfully make it through to the other side and make money once it gets there. A patent is not something you can grab over a lazy weekend. It�s a very involved process that demands persistence, confidence, and a significant nest egg. Consider your options carefully before you make your decision.